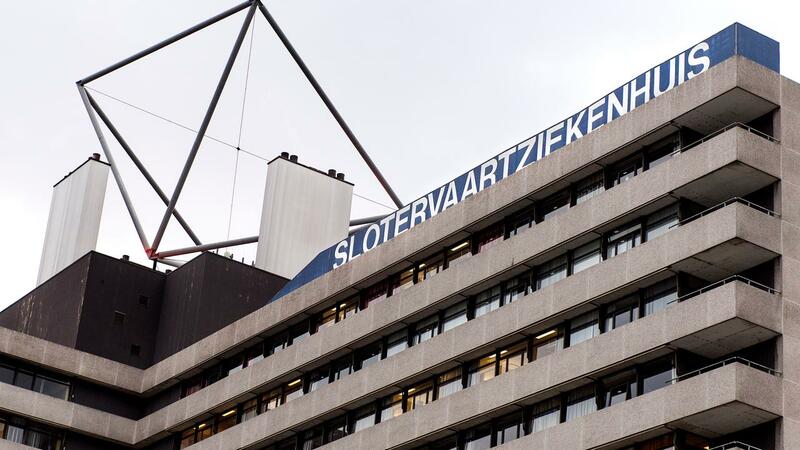 The transfer of the tens of thousands of patient files from the MC Slotervaart to other hospitals probably continues until the end of January. In total, it would be about eighty thousand files, the spokesman of the curators confirms this to AT5. The transfer of the tens of thousands of patient files from the MC Slotervaart to other hospitals probably continues until the end of January. In total, it would be about eighty thousand files, the spokesman of the curators confirms this to AT5 . On Friday, six hundred employees of the bankrupt hospital have their last working day. It concerns the people who had a permanent contract. Employees with a one-year contract have not worked at MC Slotervaart since last week. After Friday, about 130 people will still work in the hospital to transfer the patient files. They may continue to work until the end of January. Transferring the tens of thousands of files is a lot of work and unique in the Netherlands. "The hospital saw more than fifty thousand patients a year, and transferring it takes a lot of time and has to be done carefully," the spokesman said. In total, it would be about eighty thousand files to be transferred. Some of the patient files do not have to be transferred to another healthcare provider. This mainly concerns the older files of patients who visited the hospital years ago. These files remain with the curator for fifteen years. What exactly will happen to the building and the furniture will only be viewed after the patient files have been transferred. Many interested parties have already reported for the hospital building. The municipality has stipulated the first right to buy the building of the MC Slotervaart, but it is not yet certain whether this option will be lifted. For the employees of the hospital there is another meeting on Thursday afternoon. A large proportion of them are eligible for unemployment benefit from Thursday. Some of the staff have already found new work. Exactly how large that group is is not clear.